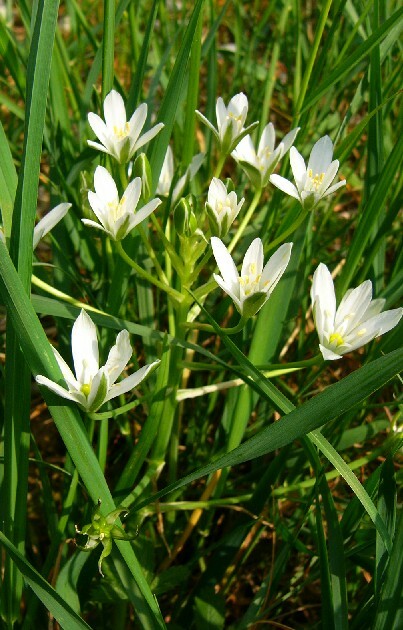 Ornithogalum declinatum Jord. 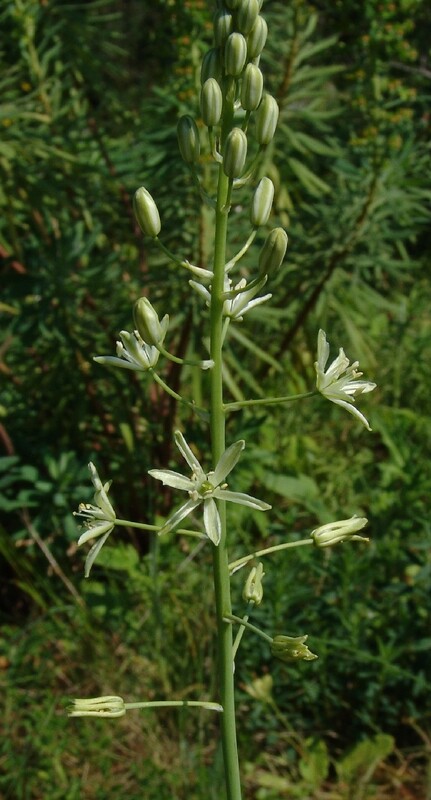 & Fourr., Ornithogalum divergens Boreau, Ornithogalum etruscum Parl., Ornithogalum paterfamilias Godr., Ornithogalum proliferum Jord. 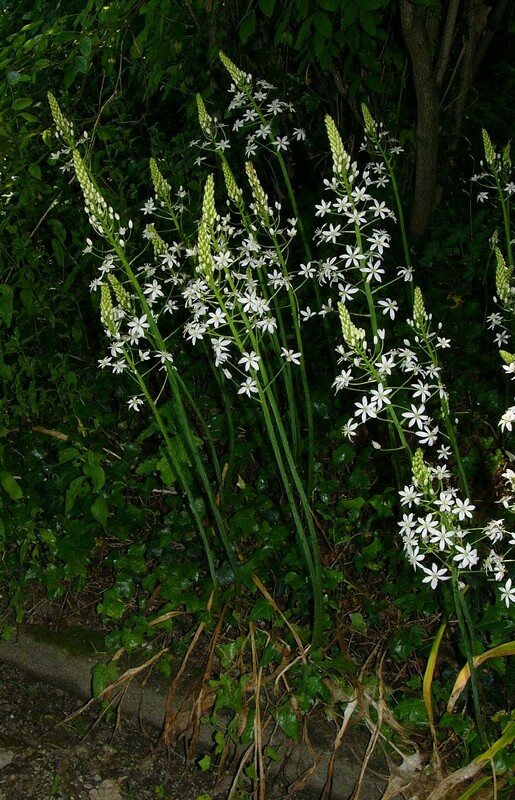 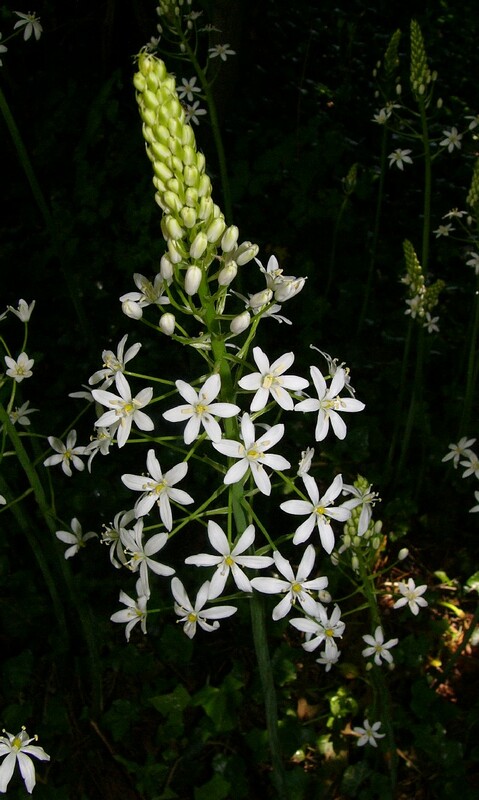 & Fourr., Ornithogalum rusticum Jord. 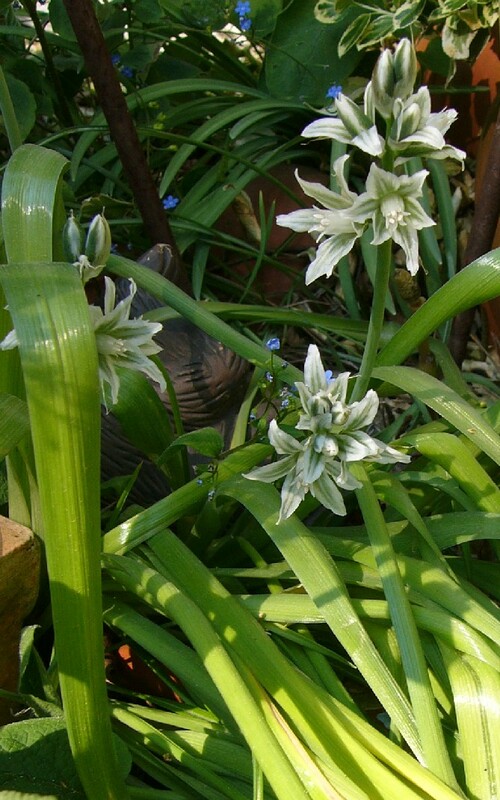 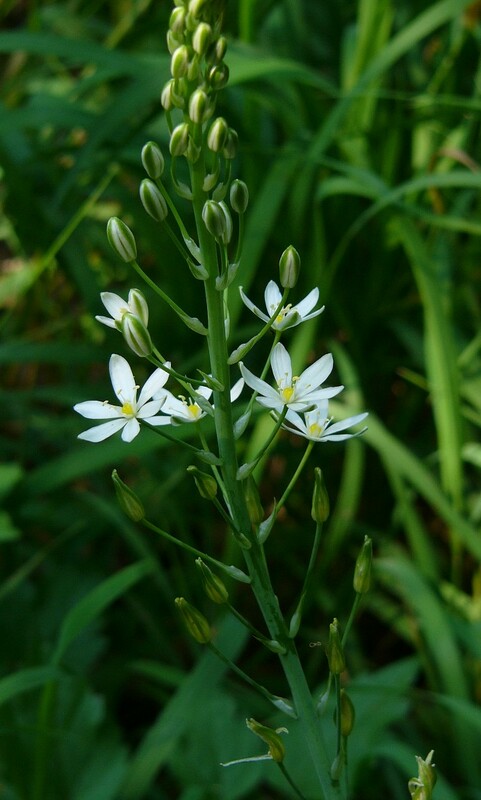 & Fourr., Ornithogalum umbellatum ssp. 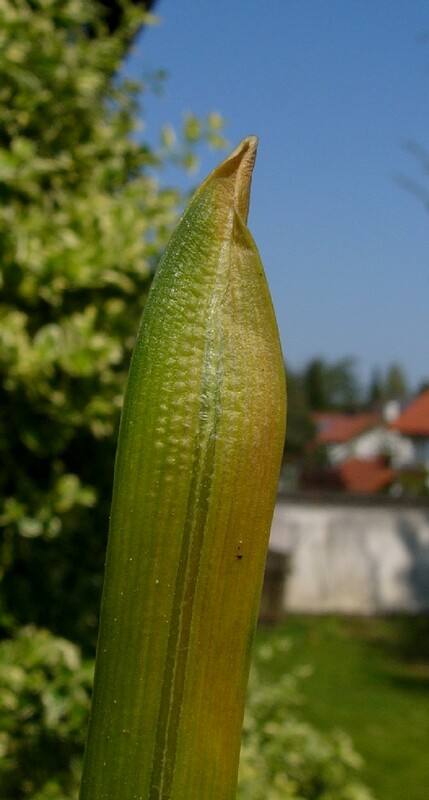 divergens (Boreau) Asch. 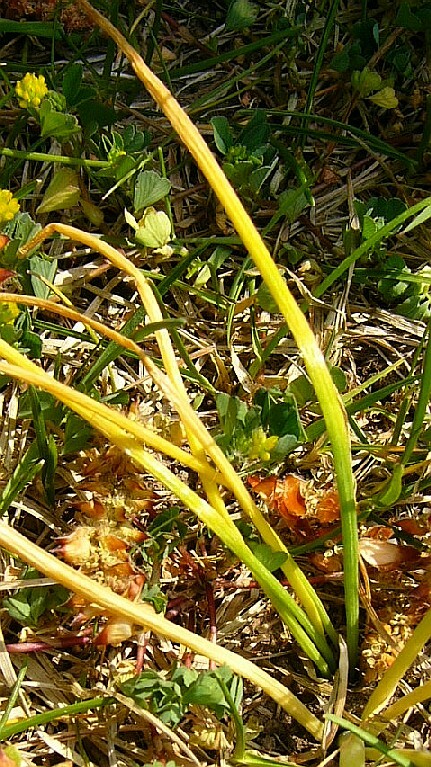 & Graebn. 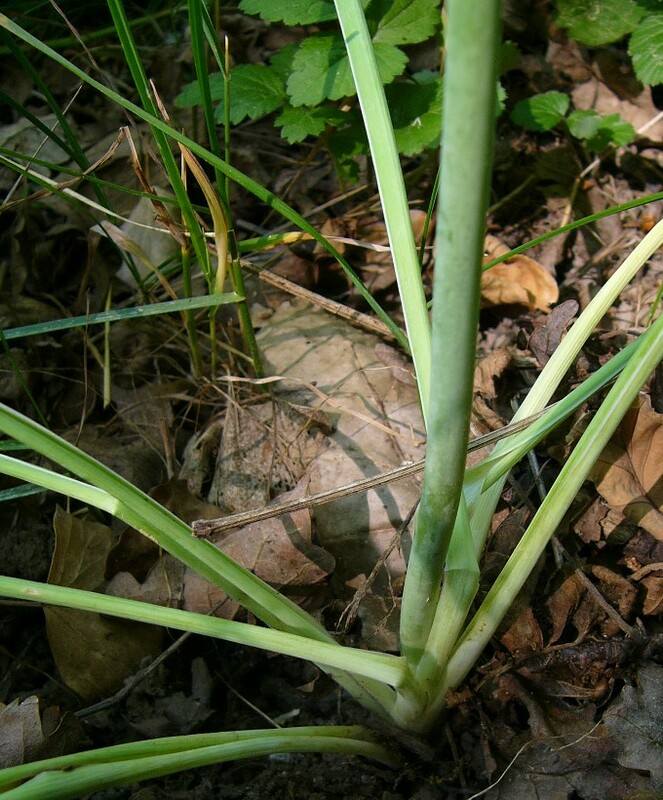 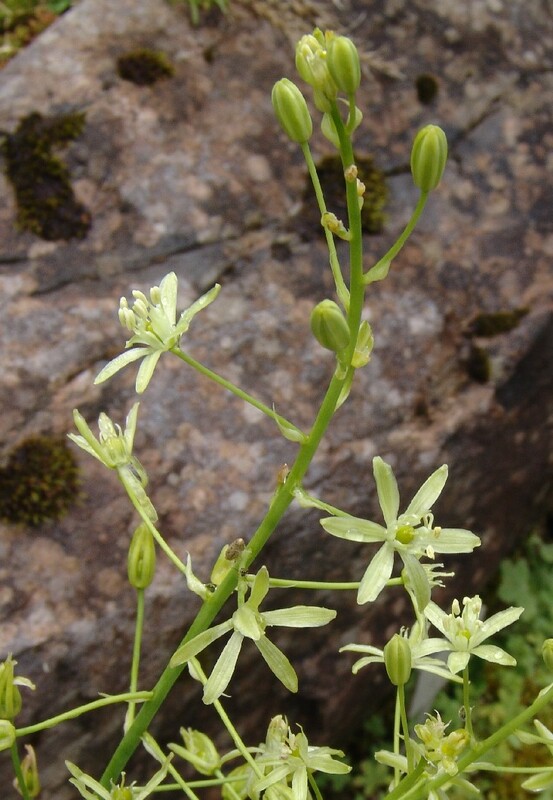 Loncomelos pyramidalis (L.) Raf. 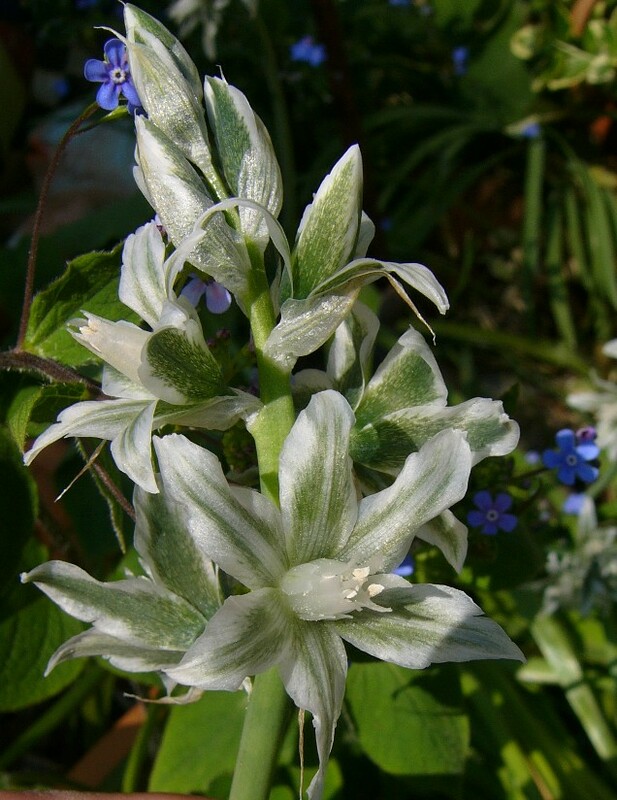 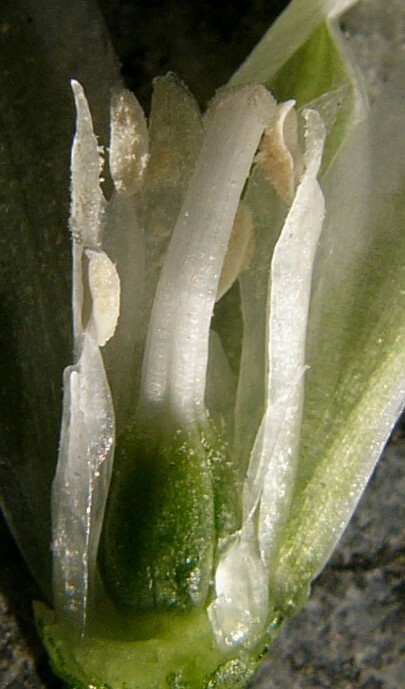 ; Eustachys pyramidale (L.) Salisb. 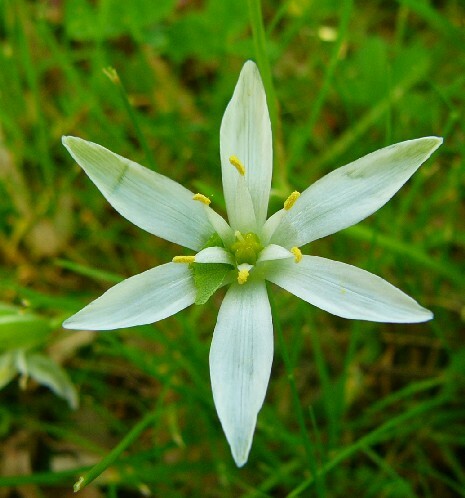 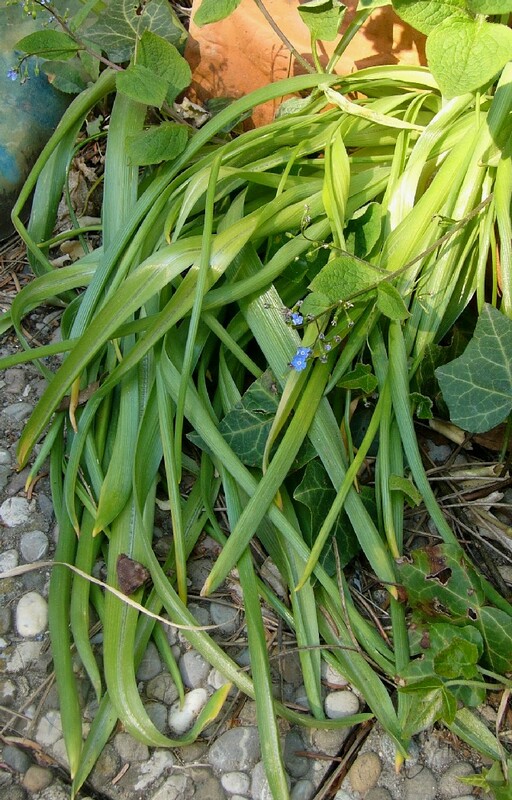 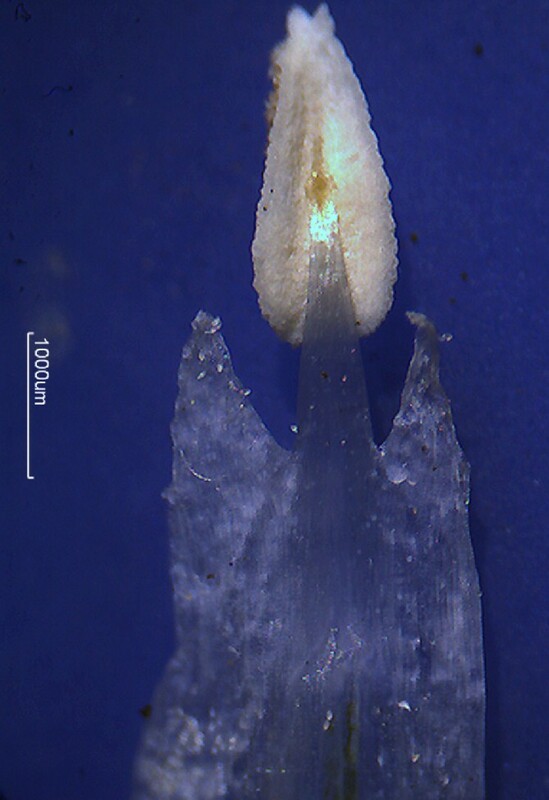 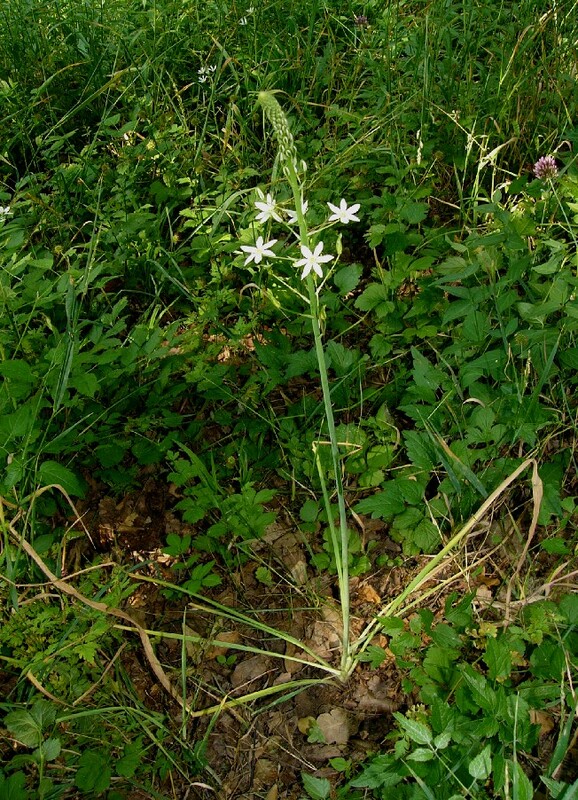 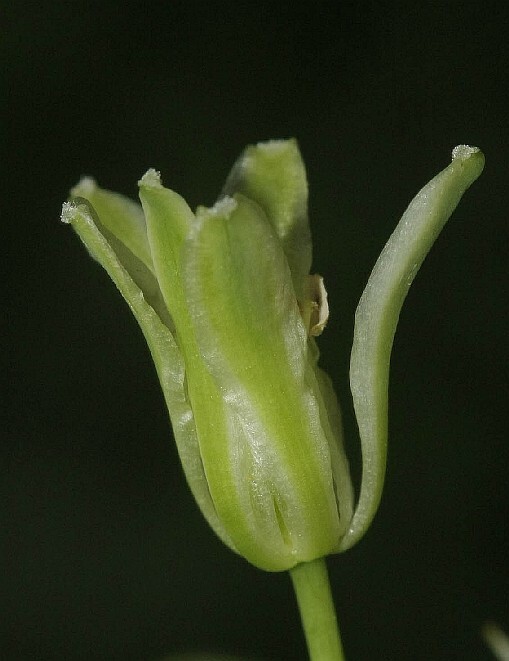 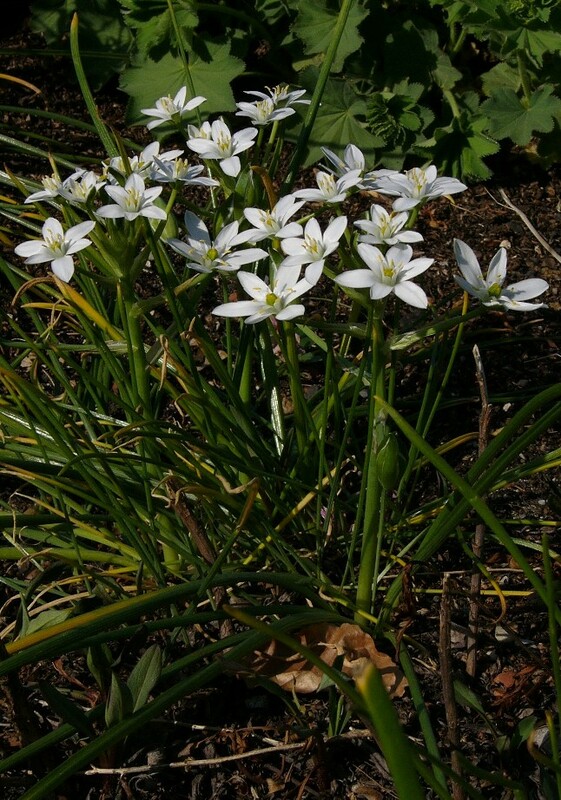 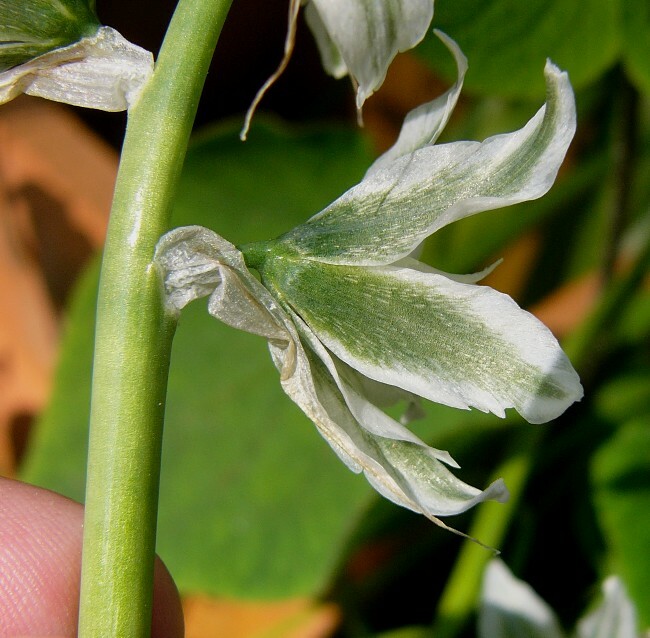 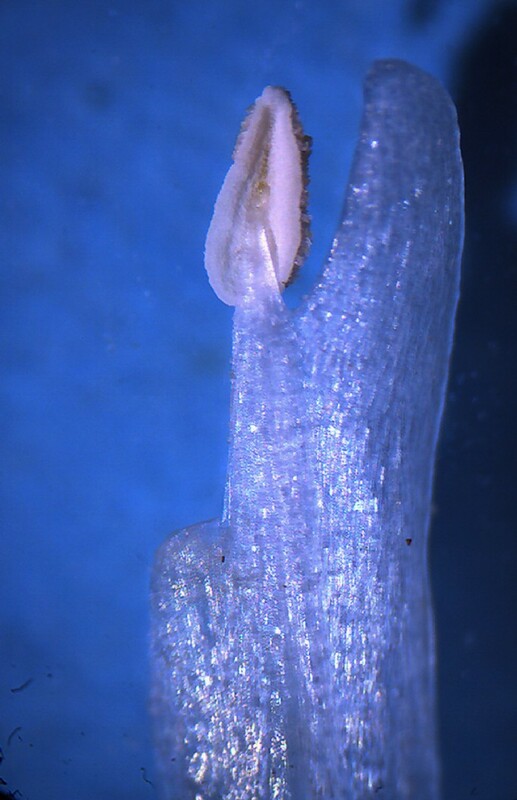 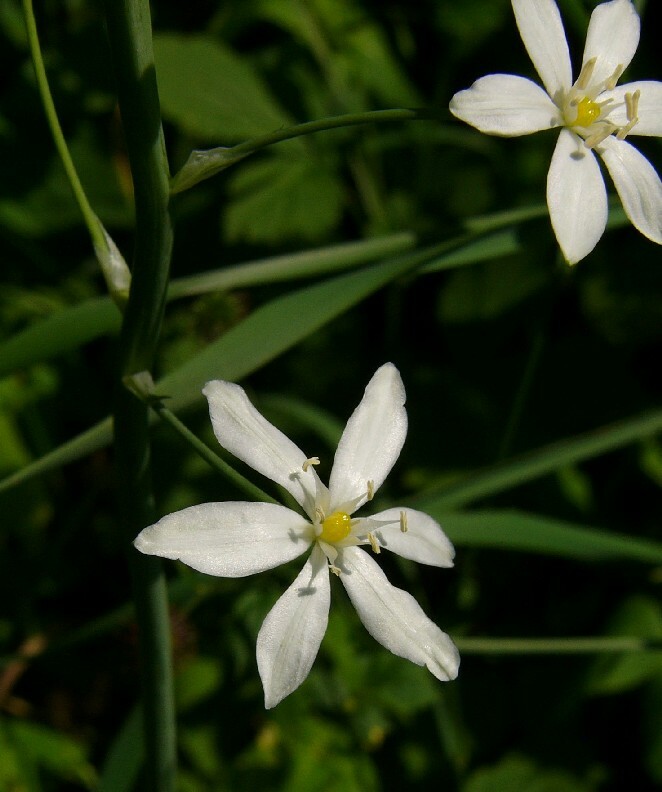 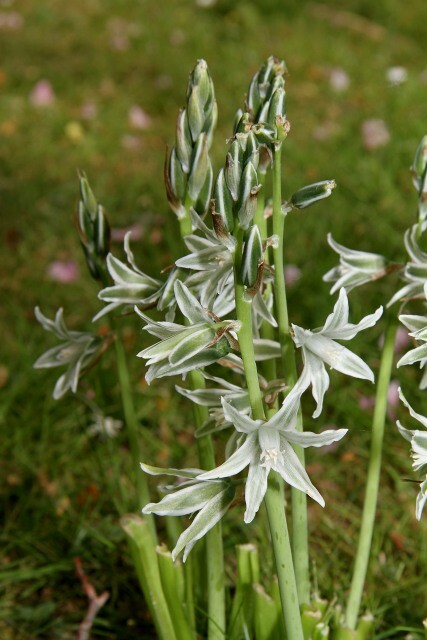 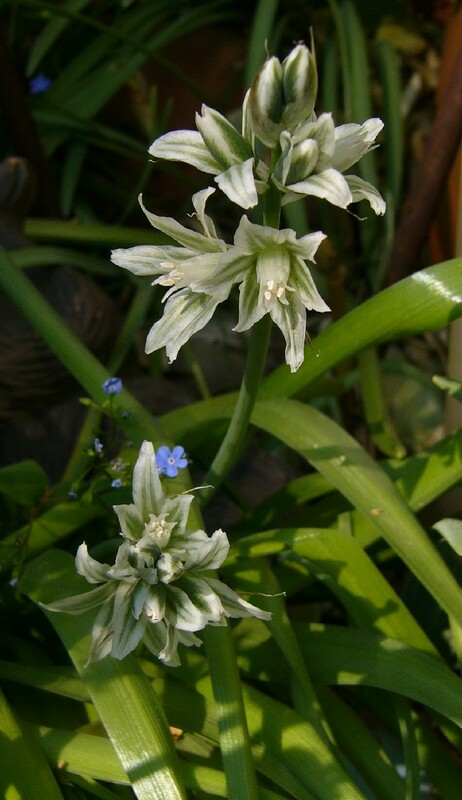 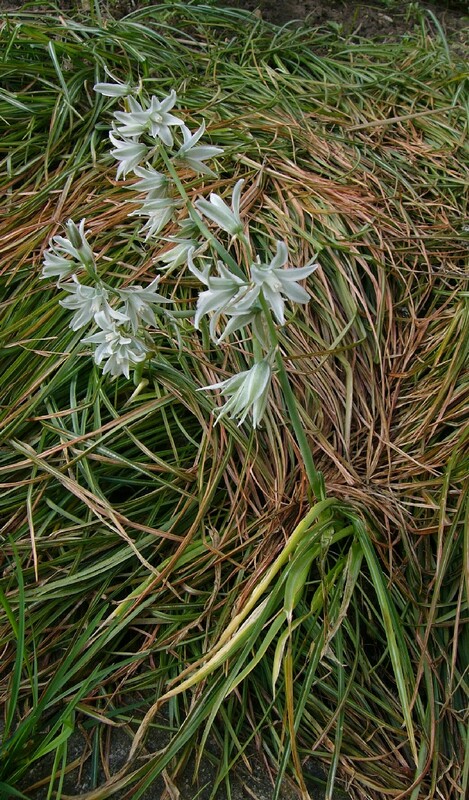 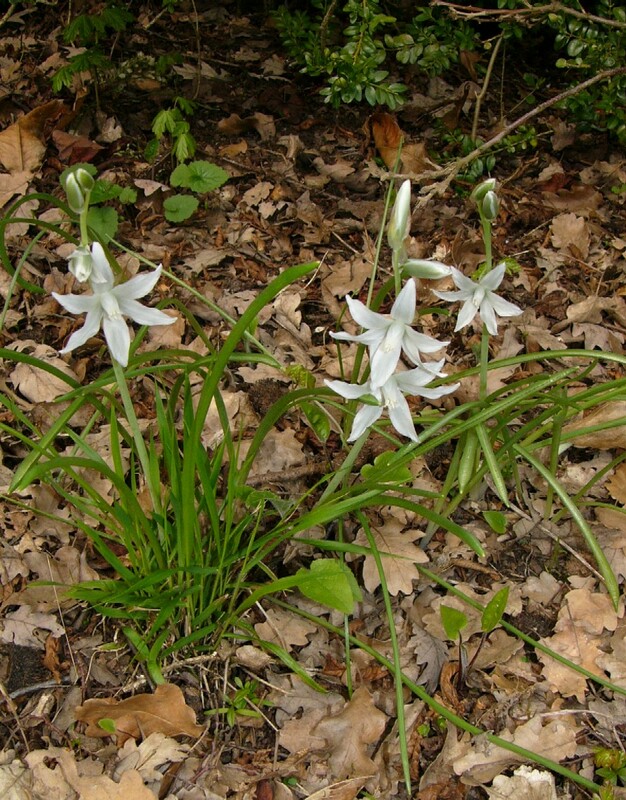 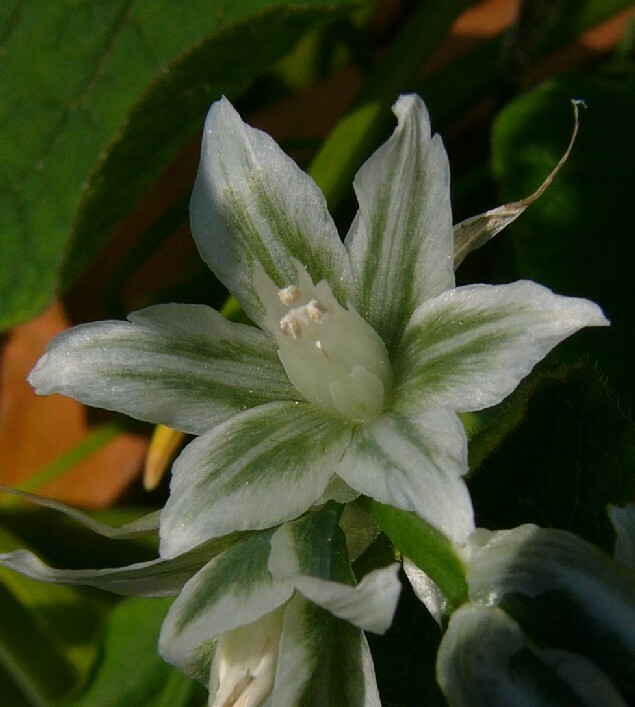 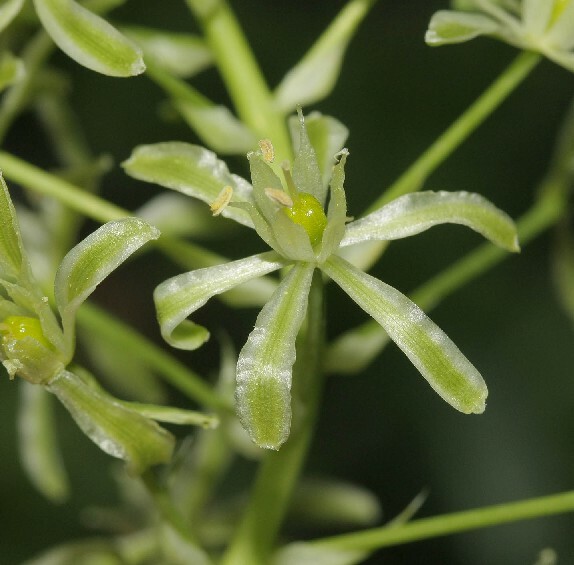 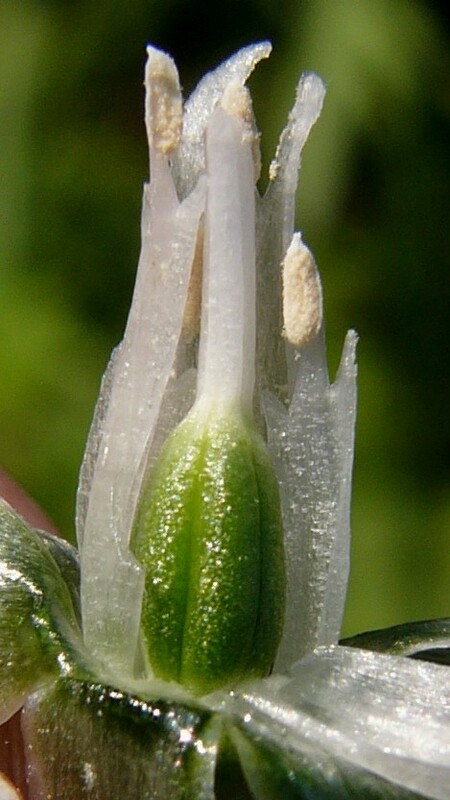 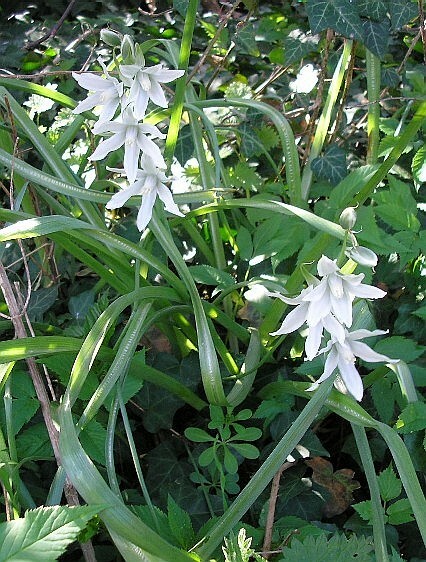 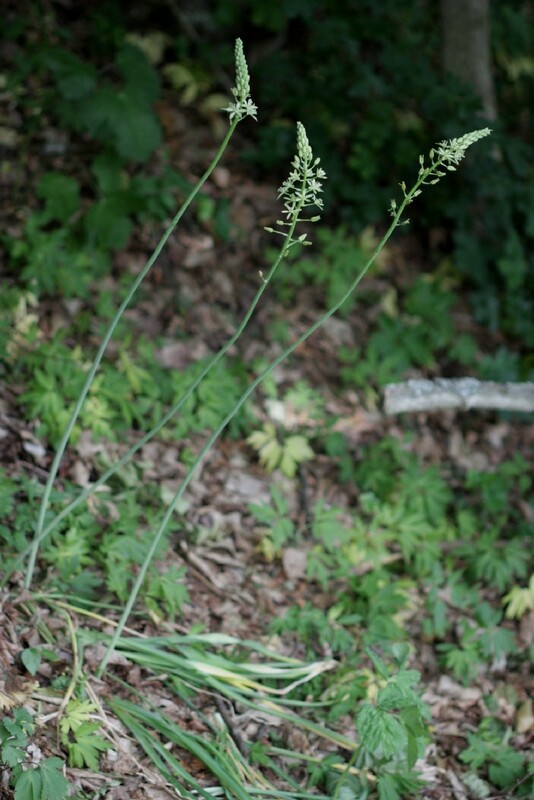 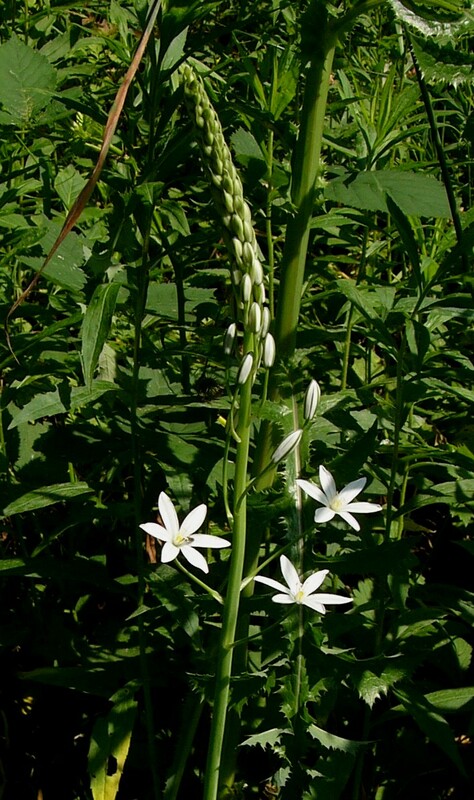 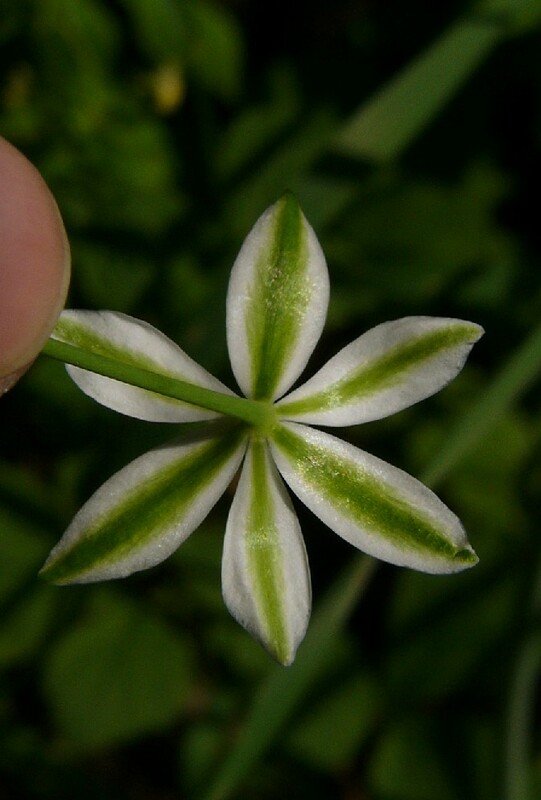 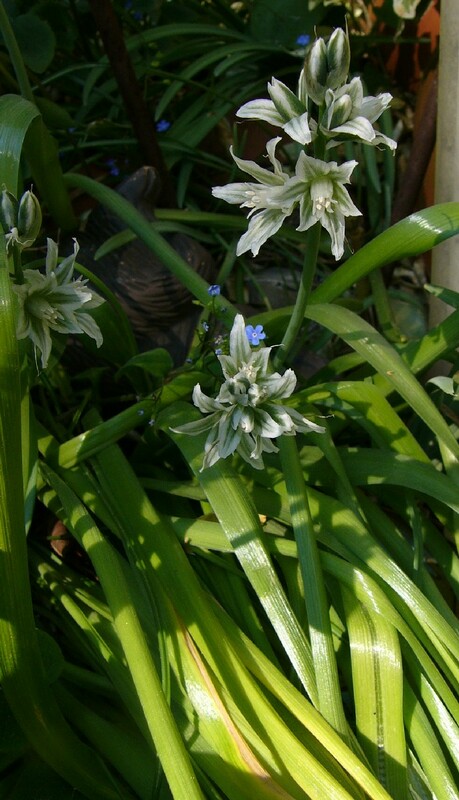 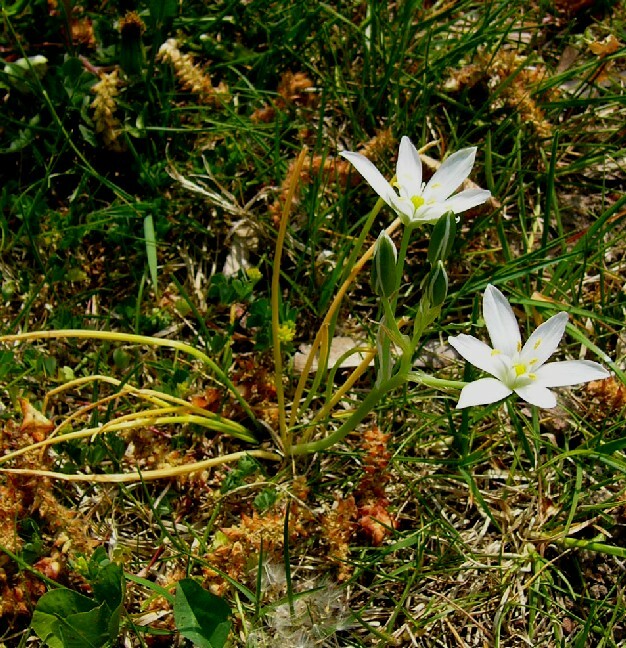 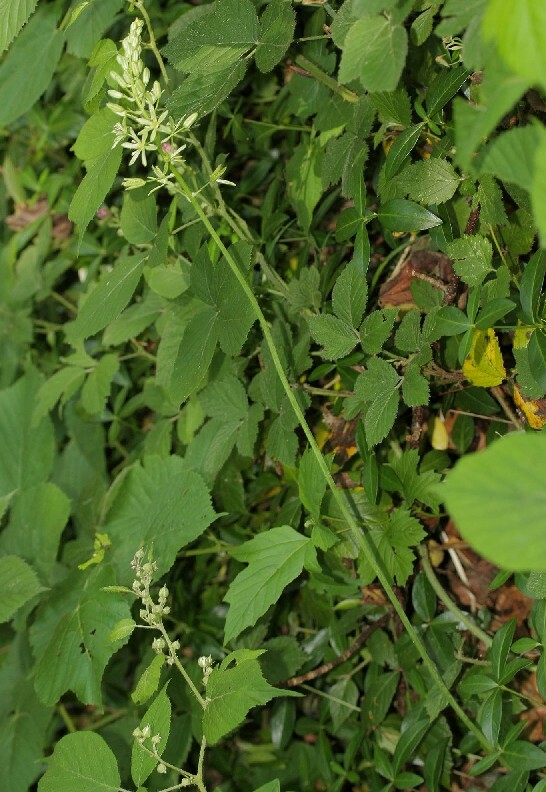 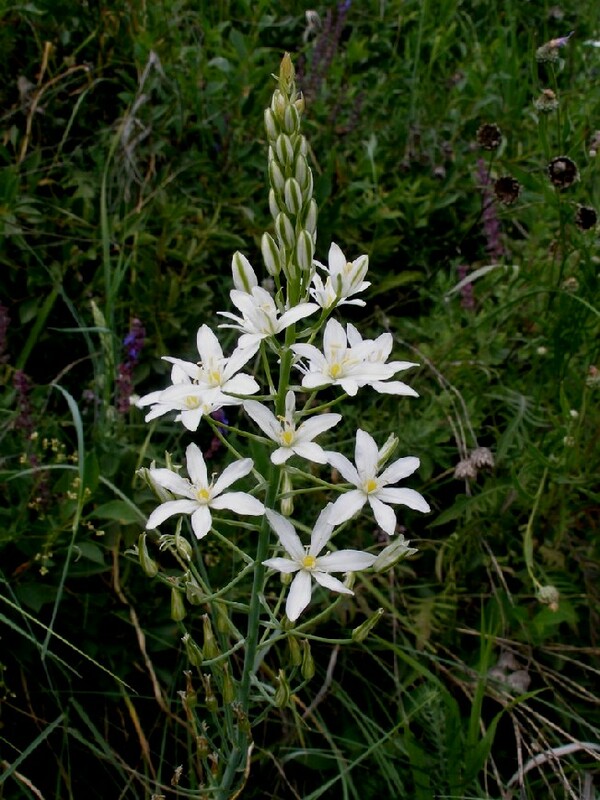 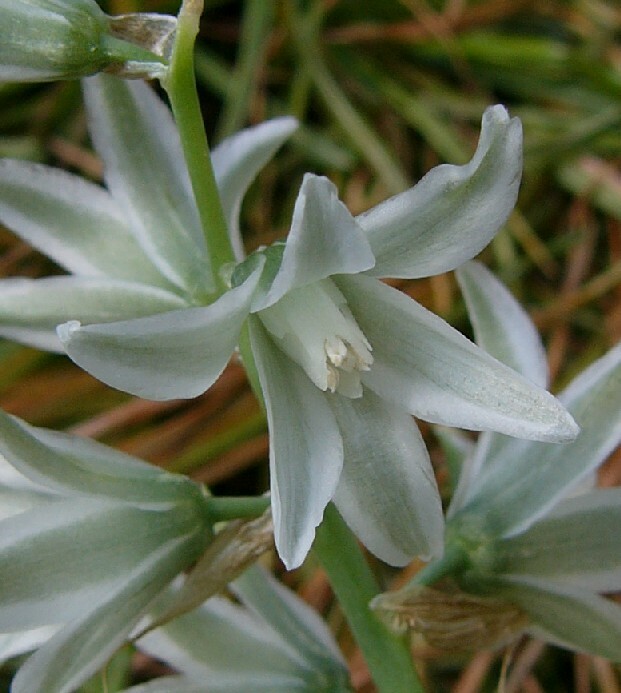 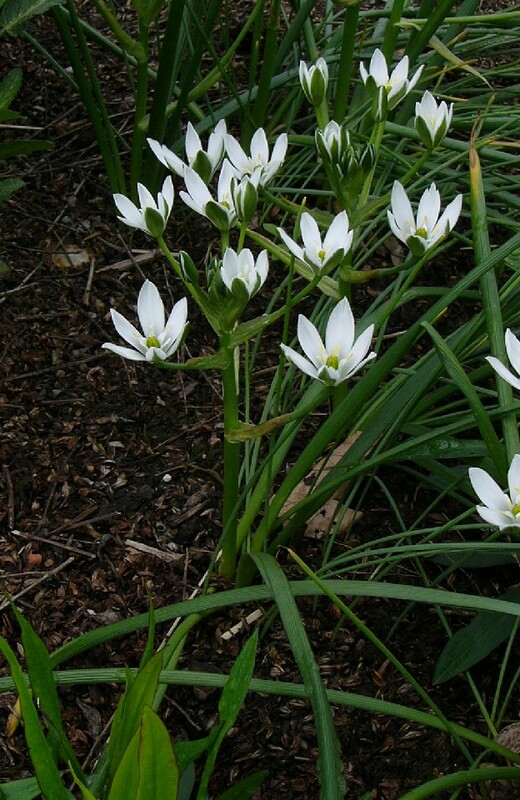 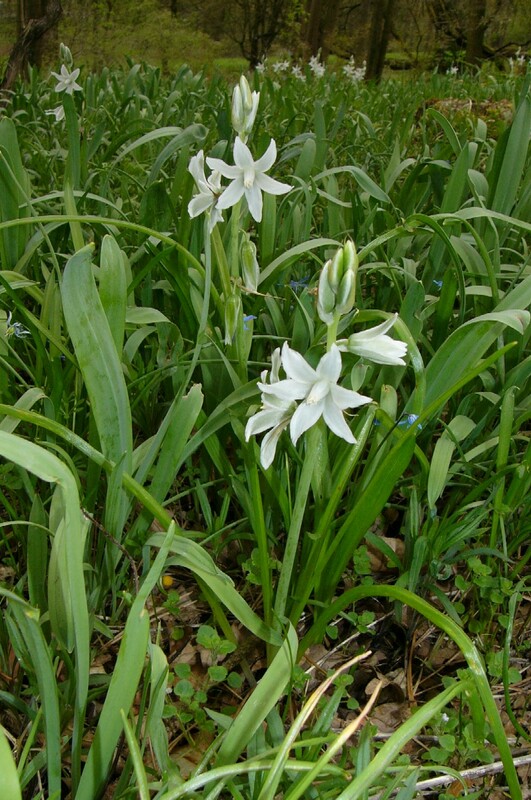 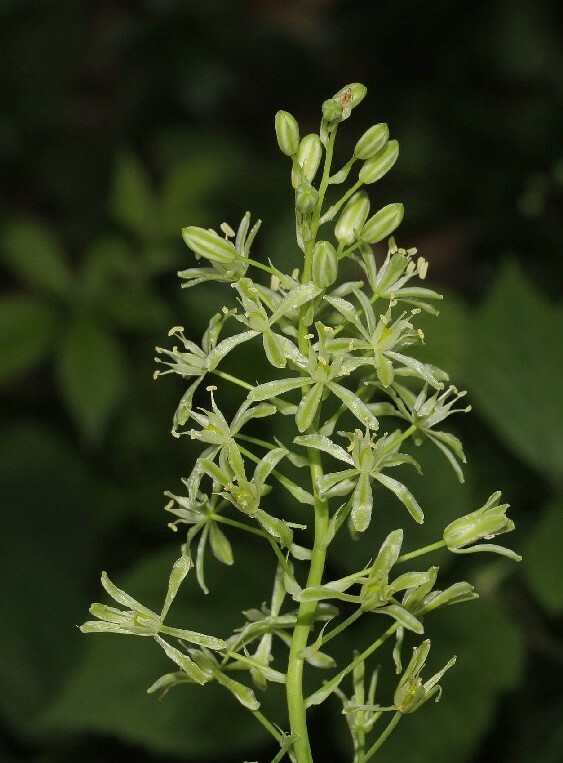 ; Loncomelos brevistylus (Wolfner) J. Dostál; Ornithogalum narbonense ssp. 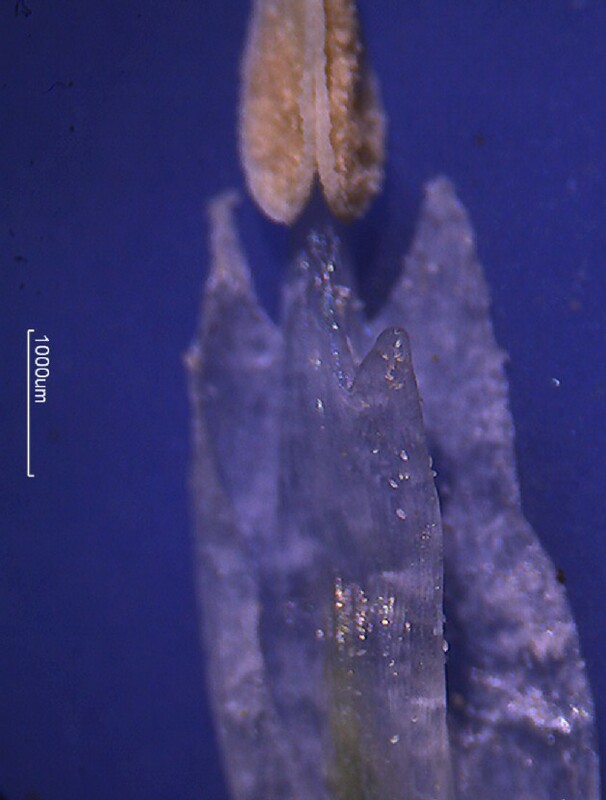 brevistylum (Wolfner) Nym.